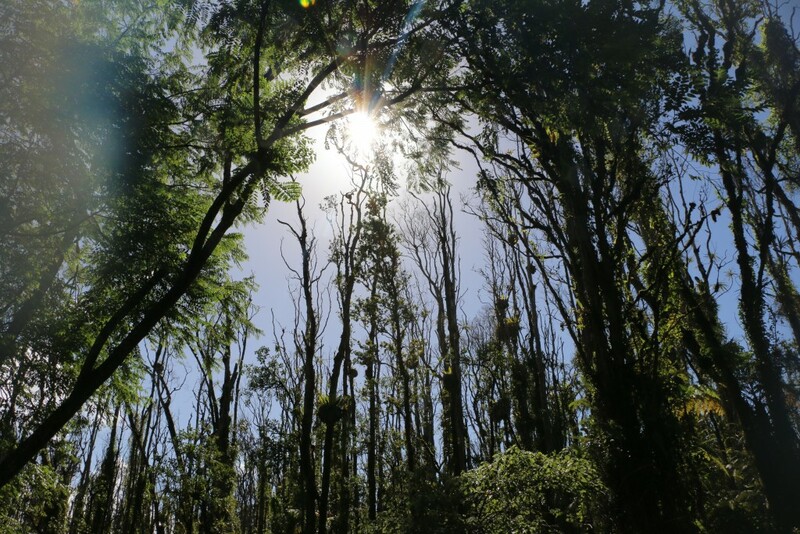 The most recent aerial surveys of ʻōhiʻa forests on O‘ahu, Maui, Kaua‘i, Hawai‘i, Moloka‘i,and Lāna‘i paint a good-news, bad-news picture. 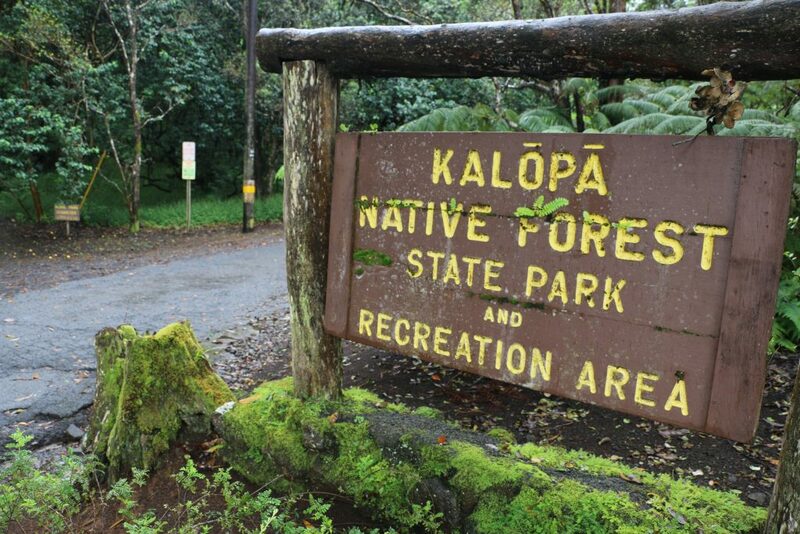 The good news is there are no confirmed cases of this fast-spreading fungal infection in ʻōhiʻa forests on any island other than the Big Island. 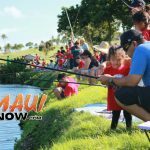 The bad news is, the area of mortality thought to be caused by ROD has increased 50% on Hawai‘i island compared to DLNR’s previous survey in 2016. Rapid ‘Ōhi‘a Death. Photo courtesy: DLNR. Specially trained surveyors assessed over 82% (over 780,000 acres) of the state’s ʻōhiʻa forest for the most recent helicopter surveys. 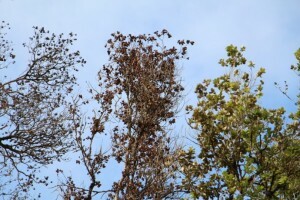 On the Big Island they spotted an additional 26,000 acres of forest where ʻōhiʻa trees had brown leaves or were devoid of leaves. That’s added to more than 48,000 acres identified in the July 2016 survey, giving Hawai‘i island a potential Rapid ʻŌhiʻa Death infestation of some 75,000 acres. Survey technology continues to become more sophisticated and survey teams on all islands are using standardized methodologies both from the air and on the ground in follow-up confirmation surveys. 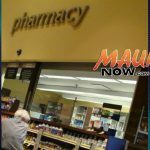 The state legislature has provided $1.5 million dollars for the next two fiscal years for the continuation of surveys and other Rapid ʻŌhiʻa Death initiatives to try and identify its cause and stop its spread.